Steam release date to be announced. Extra! Read the latest Grand Tactician news here, as told by our correspondents in the field! What with authentic reports, theories, and most absurd rumors, every day furnishes food for conversation and fills the whole world apprehension. The question on everyone's lips is, will there be war? 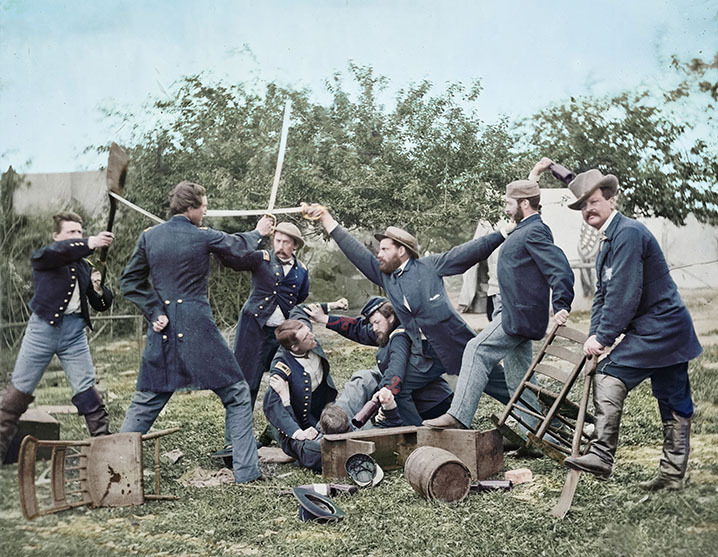 Learn Civil War History From The Words Of Those Who Lived It And Made It. 20th FEBRUARY 2019. 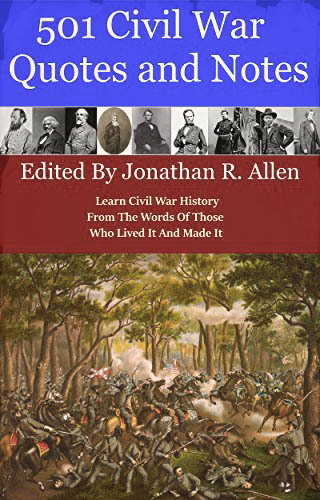 Grand Tactician has teamed up with war correspondent Jonathan R. Allen, author of the 501 Civil War Quotes and Notes! 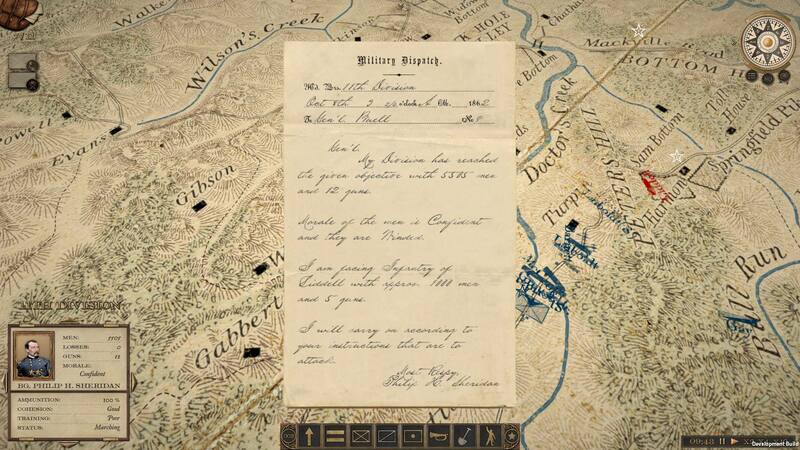 Mr.Allen's most accurate notes allows all players to learn Civil War history from the spoken words and writings of the military commanders, political leaders, the Billy Yanks and Johnny Rebs who fought in the battles. And by purchasing the book. 2019 Brings New Game-Play Video. Development Focus in Campaign Layer! New Photographs Added in the Gallery. 20th JANUARY 2019, Special Dispatch. Grand Tactician: The Civil War (1861-1865) development focus has shifted to implementation of an epic campaign layer. Dispatches about how the Civil War is fought on strategic level are anticipated in near future! 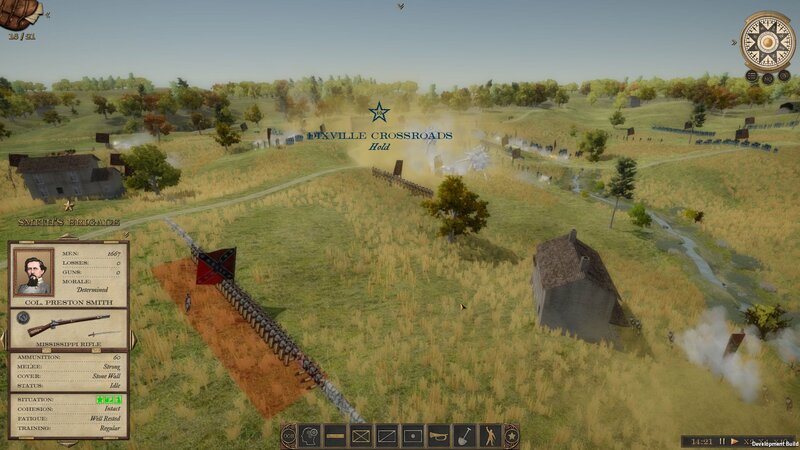 But before this, the Engineer Corps has prepared game-play videos from the Battle-Field of Perryville, explaining more about how You, The Grand Tactician, will direct your troops in field engagements. 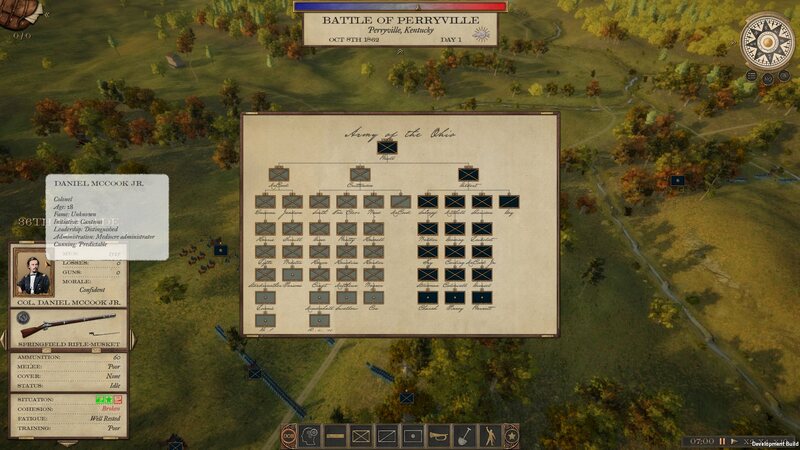 See the over one-hour video in two parts: Pre-Alpha Battle Game Play: Perryville, Part I. Join the Conversation at the Brand New Forums. 27th JULY 2018, Special Dispatch. 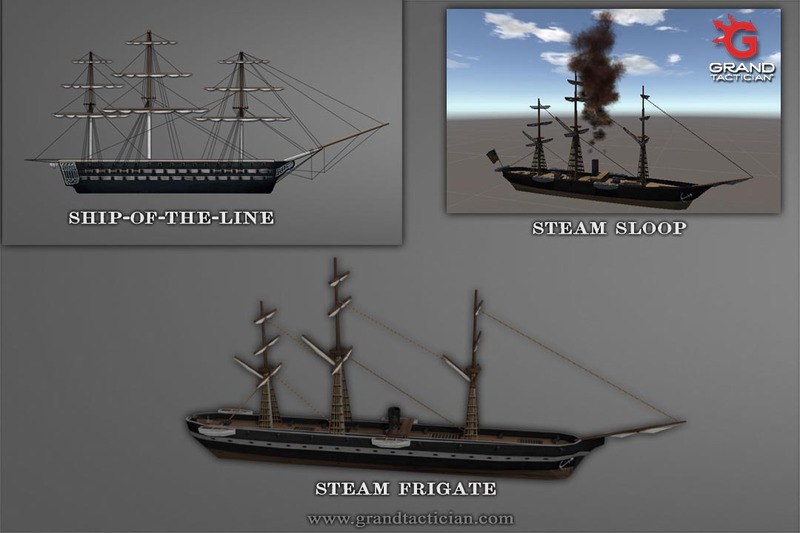 Steam powers the industries, the trains that carry our troops and their supplies to the battlefields across America, ships like the new ironclads. 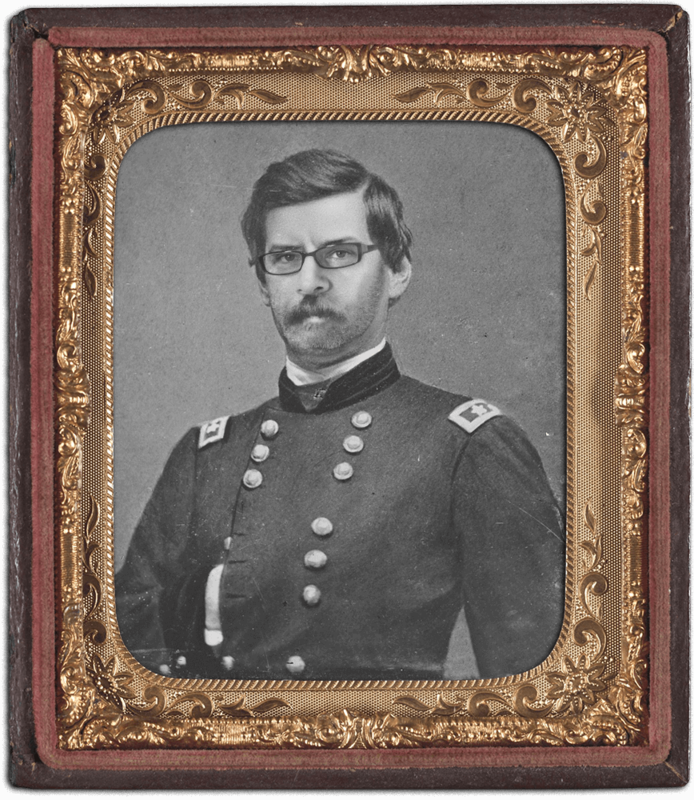 And now Steam powers also Grand Tactician: The Civil War (1861-1865). On our Steam page you can add the game to your wishlist, and join the discussion on the forums - as well as later see the countdown to release. The Grand Tactician Engineer Corps will join the conversation to answer your questions. You can find the page, and wishlist Grand Tactician, by following this link: Grand Tactician Steam Page. The Civil War Brought to Life. Grand Tactician Partners with LionHeart FilmWorks. 3rd MAY 2018. 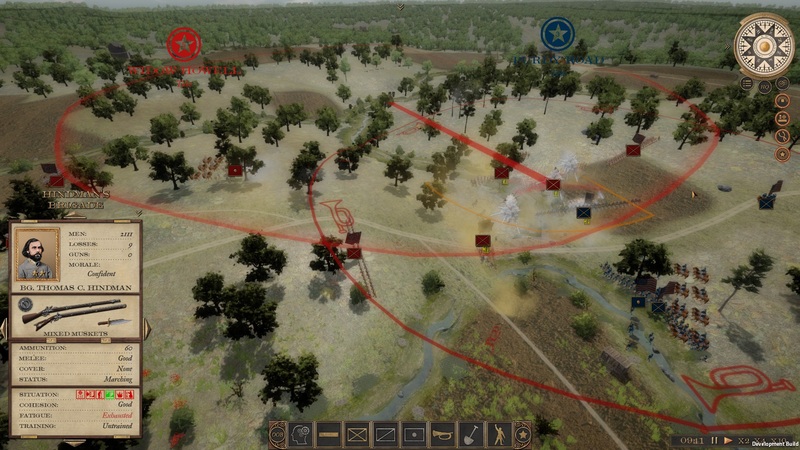 Grand Tactician has proudly partnered with a company in the United States — LionHeart FilmWorks — to provide amazing Civil War re-enactment and combat footage that they are integrating into the game, adding an even greater level of authenticity in bringing the story Civil War to life! Catch the news with never before seen speed. Wires run, from Hudson river down the Atlantic coast all the way to Gulf of Mexico, from Newfoundland to New Orleans, west to Pittsburg and Cincinnati, now stretching all the way to San Fransisco. Read our Engineer Corps Log! Know the exact state of facts about Grand Tactician’s Engineer Corps development, more than fifteen hundred miles off, by reading our Engineer Corps Log! 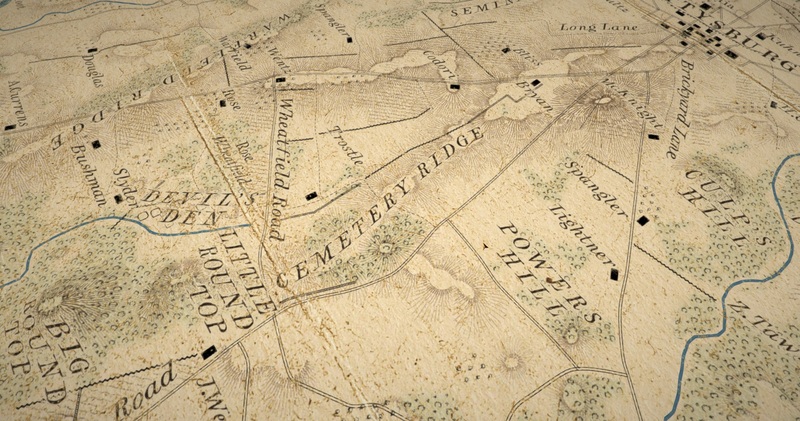 When telling the story of the American Civil War, one cannot ignore economy. From Scott�s Great Snake to King Cotton, and from making Georgia howl to burning down the Shenandoah Valley, the war saw the importance of economy as a weapon of war, and as a target. In the end, the northern armies were victorious, but not before the southern economy had collapsed, making it impossible to resist. Grand Tactician: The Civil War (1861-1865) has been developed from the start with a real-time strategic campaign in mind. 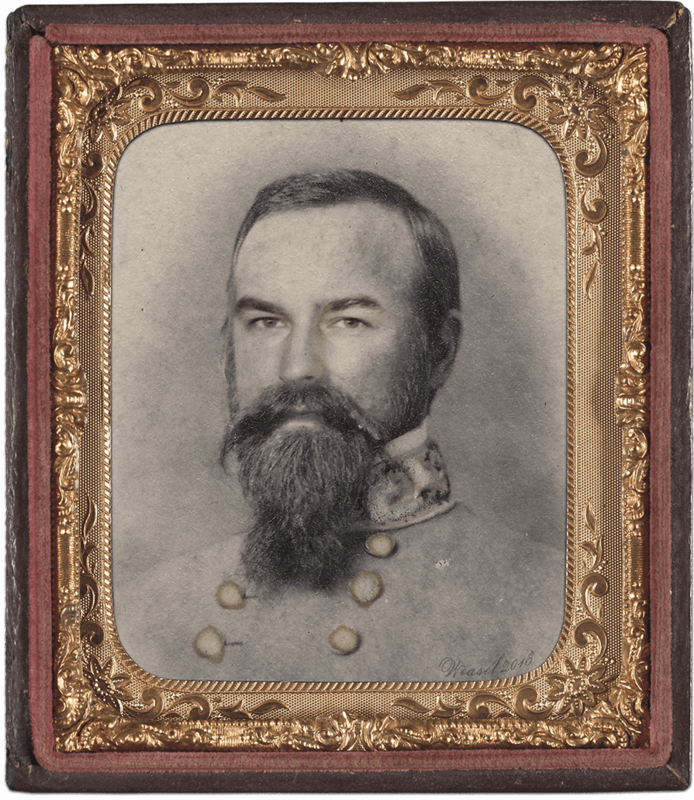 The aim of the game is not only to fight battles or to win the war as either side, but the tell the story of the Civil War. 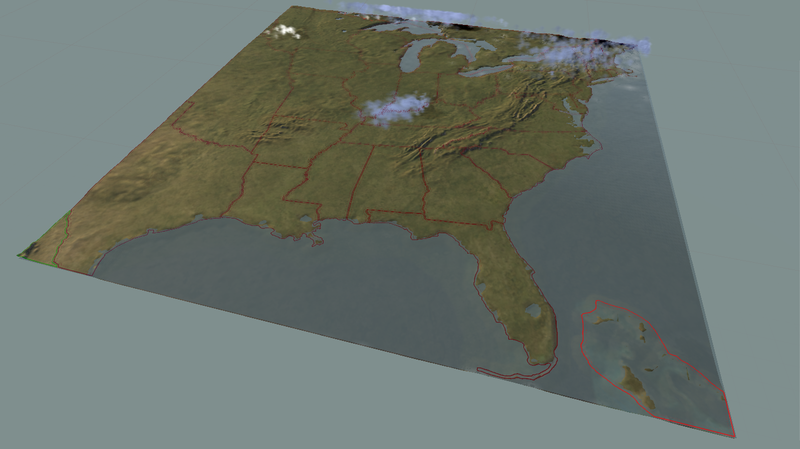 And in the heart of the campaign is of course the campaign map. Fleets, from the brown-water navy to blockading squadrons to transport fleets, will play an important role during the war. 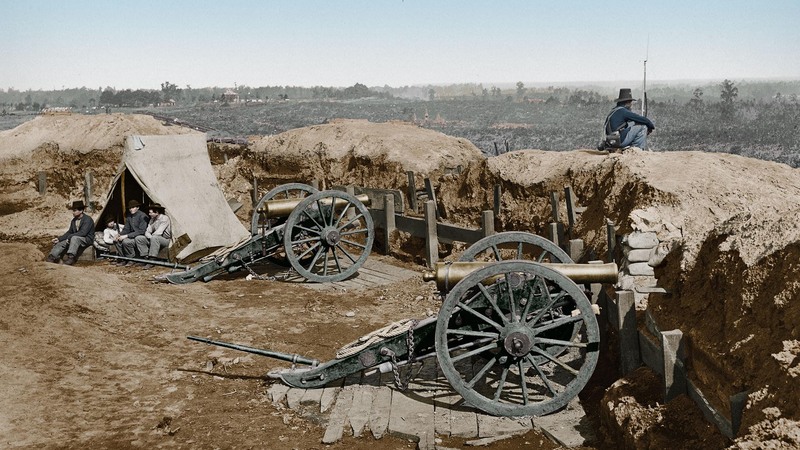 The Civil War saw great changes in naval technology and warfare, from sailing ships to mainly steam-powered warships, from wooden design to ironclads. 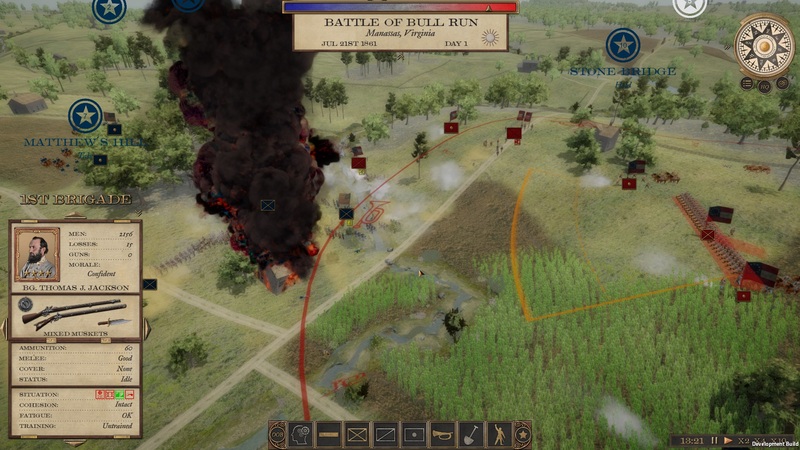 A real time strategy game about the American Civil War, coming to PC on Steam! Grand Tacticians Ready To Win The War! With the deterioration of relations between the southern and northern states, the Union seems to be heading towards a full blown civil war. On both sides, Grand Tacticians are soon needed to take command of the opposing armies and to lead them to victory. If the worst should happen, be ready to prepare your nation for war, plan cunning maneuvers, defeat your enemies in the field of battle, and become one of the greatest Grand Tacticians in history! The development of the game is in full speed by our small, but dedicated detachment of Engineers. Release date to be announced. 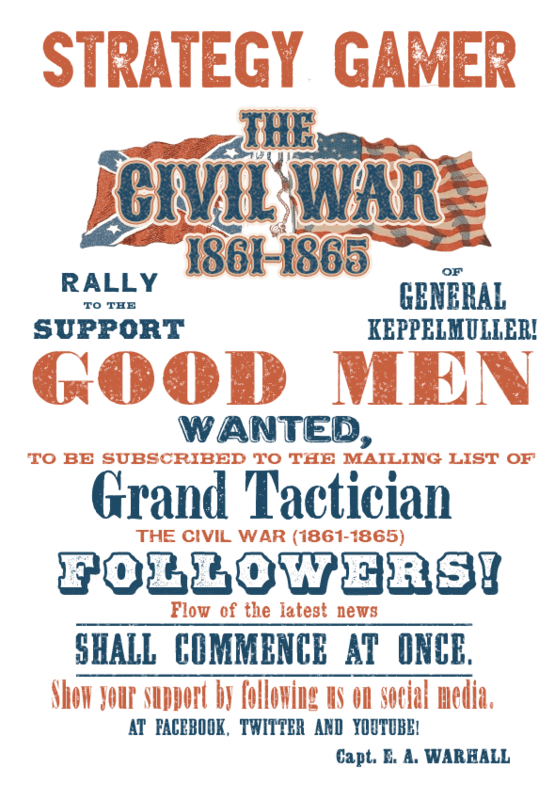 Grand Tactician: The Civil War (1861-1865) is a real time strategy game, where you will run your nation, muster, manage and support great armies, and maneuver them to defeat the enemy. Once the opposing armies meet, command your troops to victory in battles fought on historical battlefields. 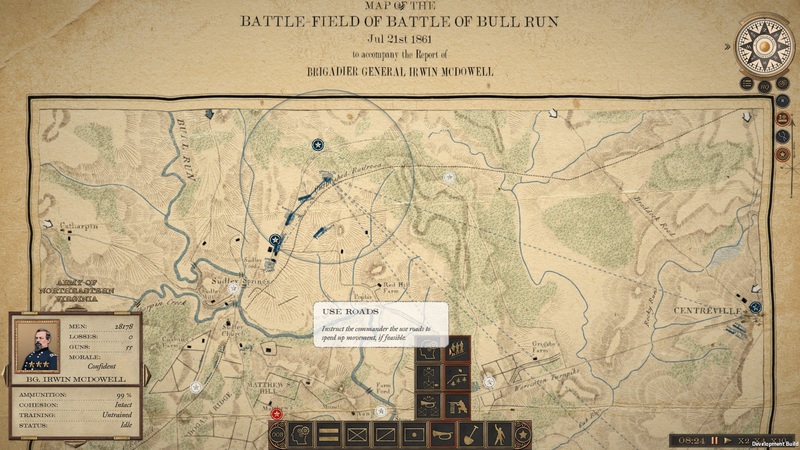 Choose your side in the American Civil War: Real-time campaign, spanning from Secession to the end of the war, with historical objectives for both sides. Change history: What if European superpowers intervened to end the war, or Lincoln lost the presidential election of 1864? Scott’s Great Snake: Lay siege, raid and blockade your enemy on land and sea or use blockade runners to keep the life-lines to Europe open. 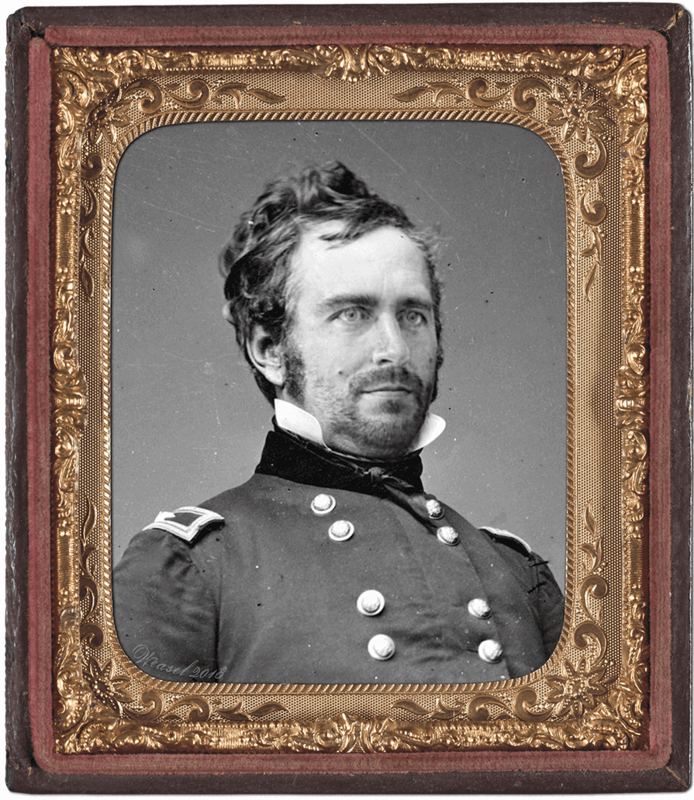 From Fort Sumter to Appomattox: Watch closely the morale of your citizens and troops. 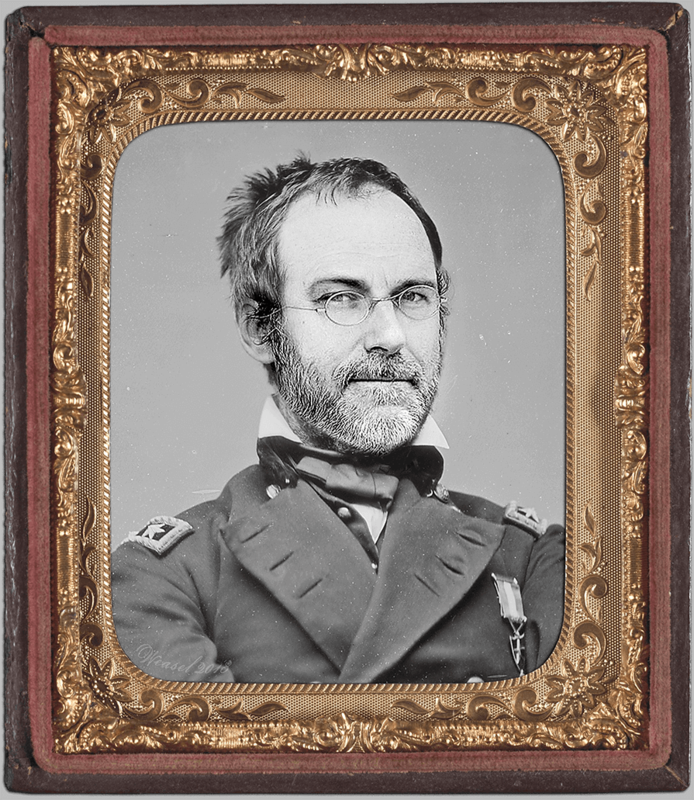 As the war drags on, fervour turns to fatigue, the treasury threatens to run dry, and measures like drafting will cause unrest. 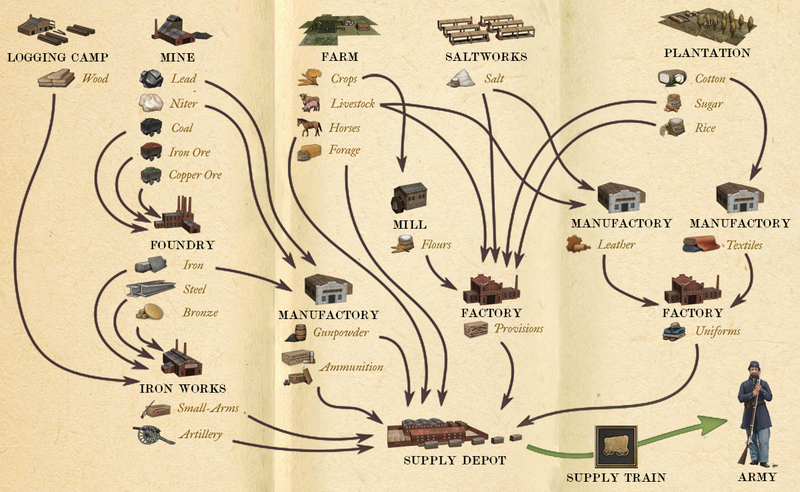 Keep the armies marching: Build and manage the flow of supplies to your armies. 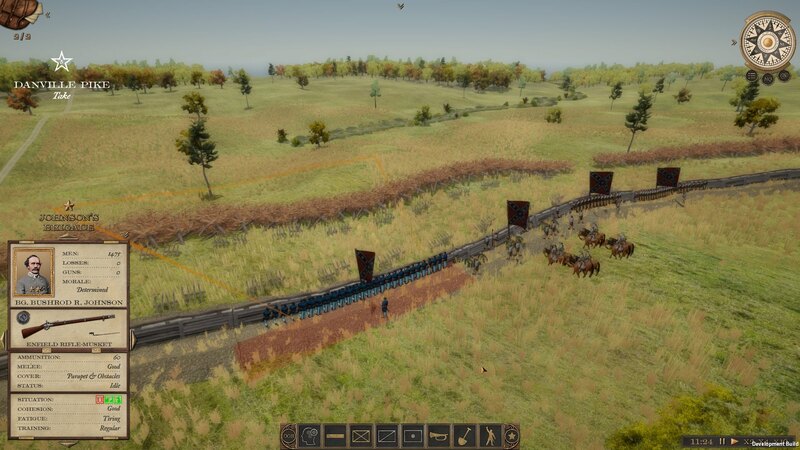 Utilize and expand railroad lines to supply and move armies for the first time in history! 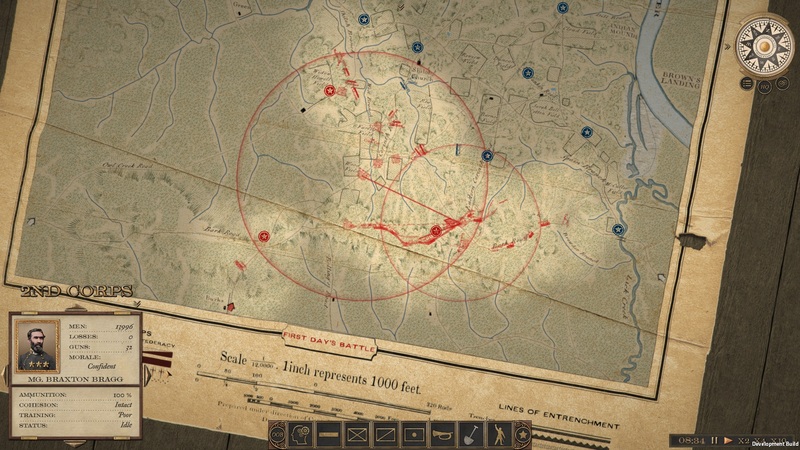 Pivotal battles: Fight battles lasting multiple days on historical battlefields. 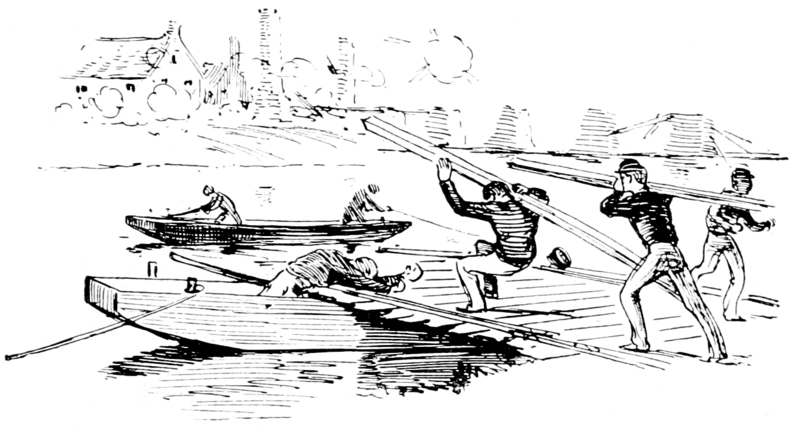 Use engineers to build pontoons and dig trenches, see reinforcements change the tide and commit your reserves to defeat the enemy. Grant vs. Lee: Manage hundreds of historical commanders with personal attributes and specialization. 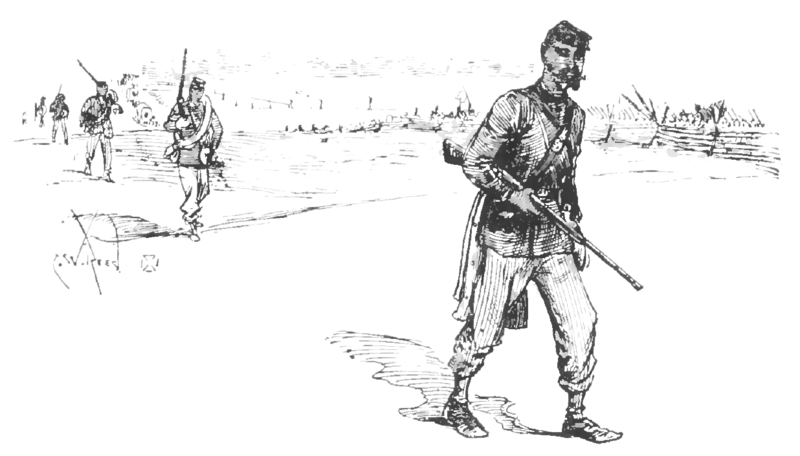 Famous commanders inspire soldiers and citizens alike and loss of reputation can be irreparable. 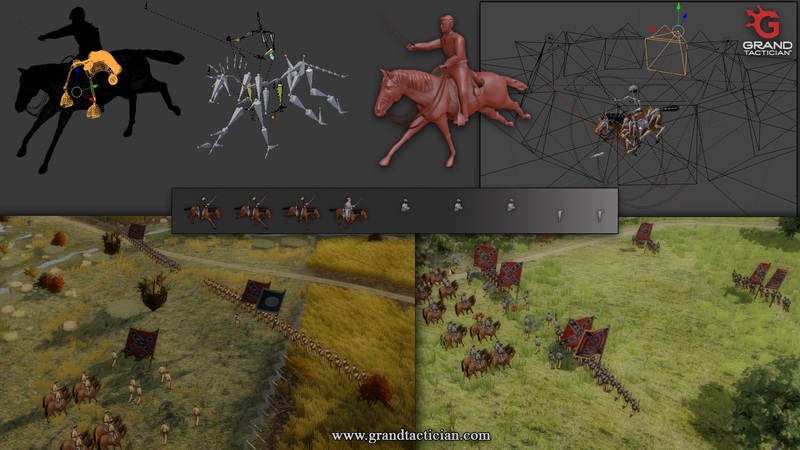 Command Great Armies: Huge armies of infantry, cavalry and artillery, with realistic command structures and historical Order of Battle. Bring the Civil War to life: Amazing Civil War re-enactment and combat footage from LionHeart FilmWorks, and an original soundtrack of old time music and drum and fife band. 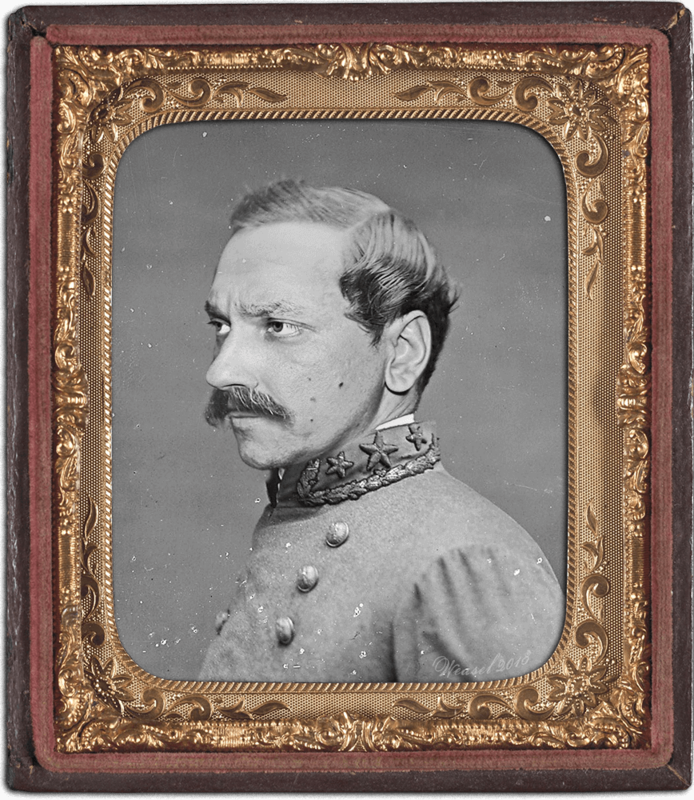 Advantages of latest technology in Photography are yours by visiting our battlefield Artists and Camp Photographers. 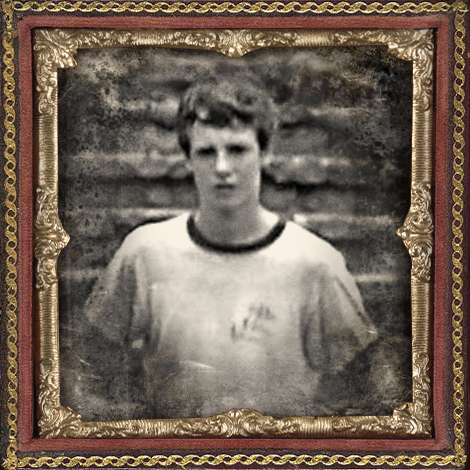 Tintype metal image and Ambrotype printed on glass now allows us mass production of small photographs! Special attention given to enlarging (by clicking)! 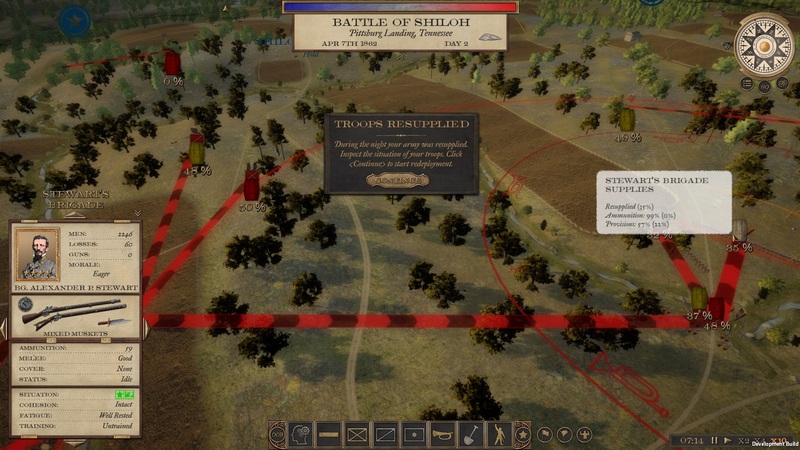 *The images are from pre-alpha version of Grand Tactician: The Civil War (1861-1865), and everything shown is subject to change during the development. The engineers behind Grand Tactician. "If one doesn't have it in the brain, he will have to have it in the feet!" "A collision at sea can ruin your whole day." Civil War Re-enactment Combat Footage. 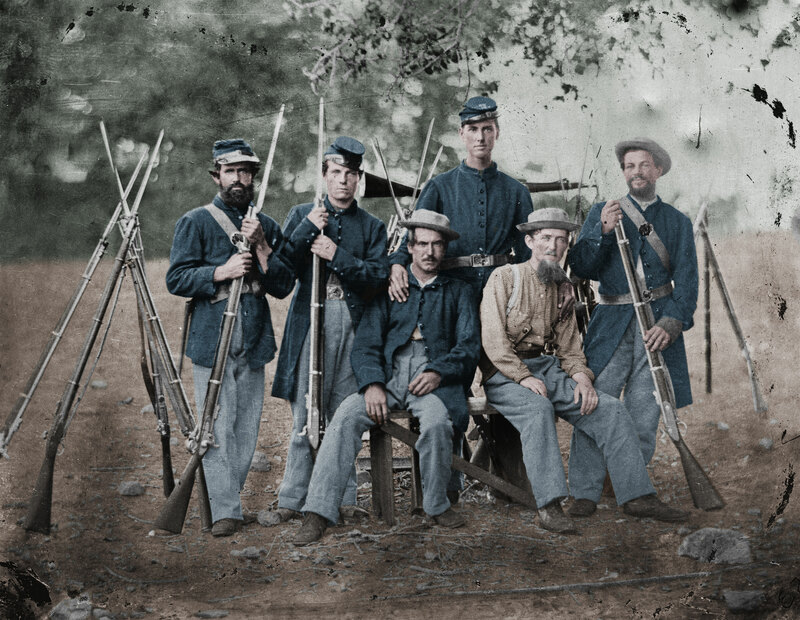 Civil War History and a wealth of quotes. 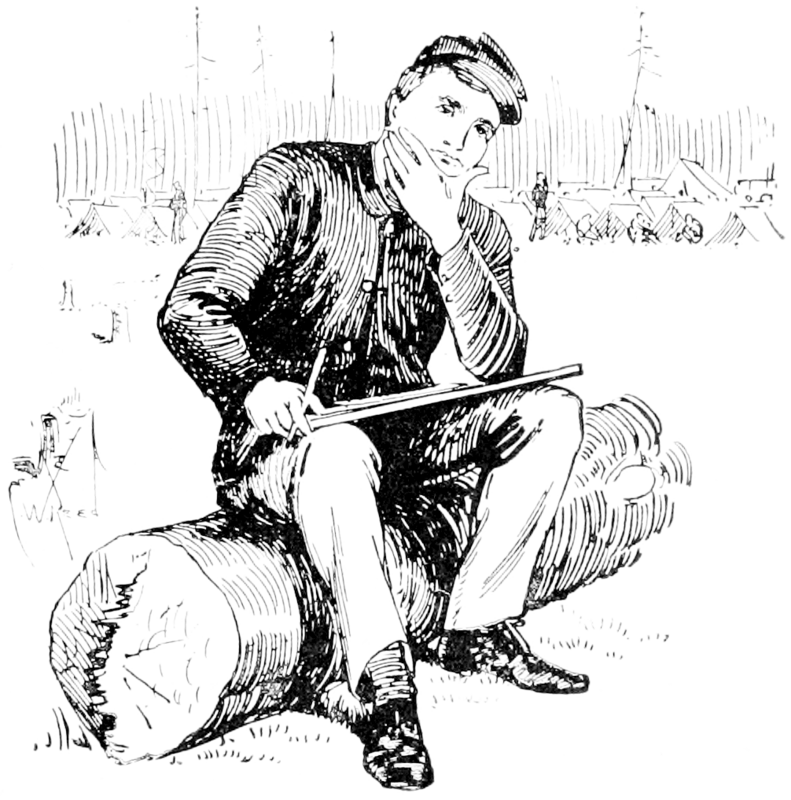 Independent Company of Sappers and Miners. Fast and reliable responses provided by Headquarters Chief Liaison Officer.